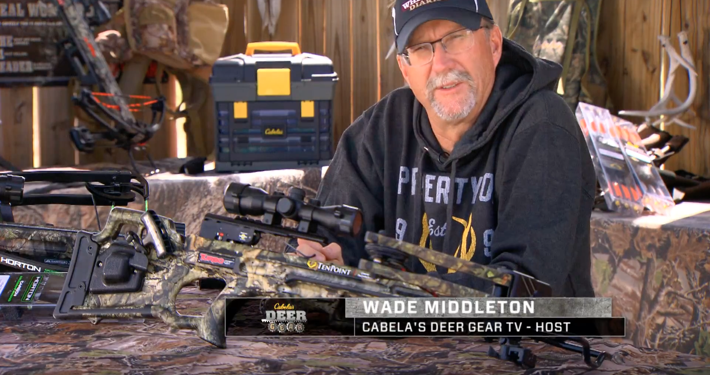 Cabela’s DeerGearTV is the made for all those who love deer hunting! 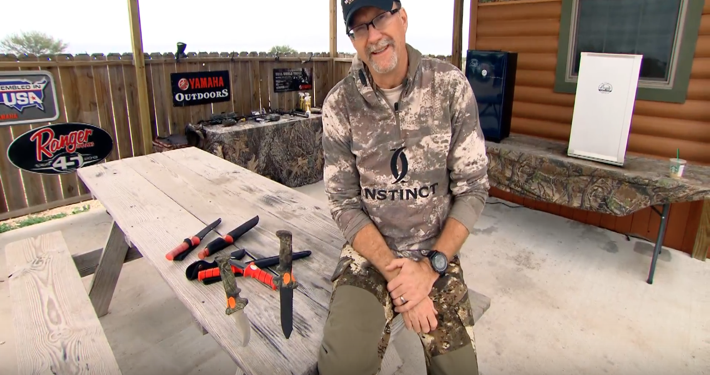 This nationally televised series looks at the gear, tactics, strategies, and stories involved with deer hunting. 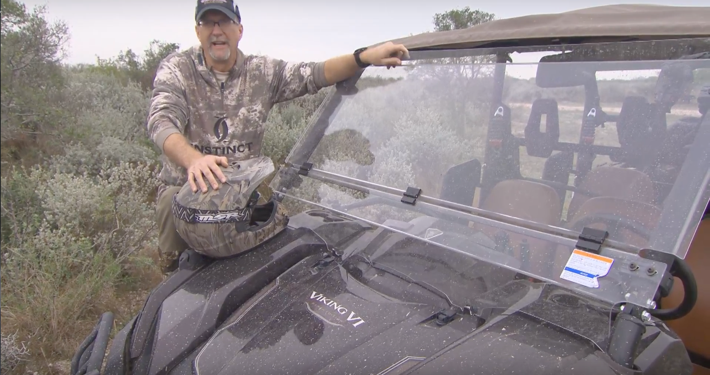 The team at DeerGearTV share the passion and addiction to explore a diverse range of products used, reviewed, and put to the test. 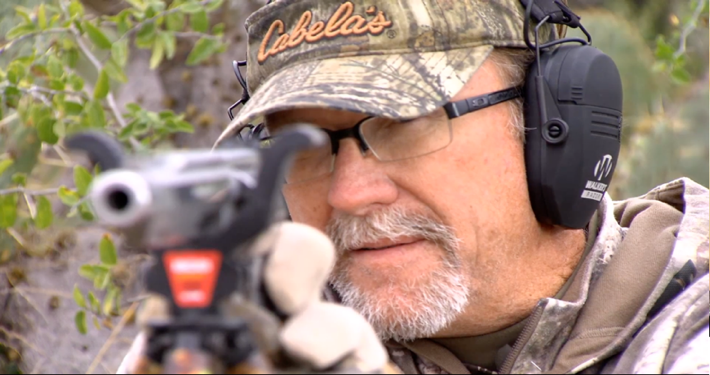 Check out the show and you’ll see a wide range of the latest products for deer hunting. This unique property allows manufacturers, industry personnel, and experts to provide their own personalized messages and demonstrations of their products and services as well as what others have tested in the field. 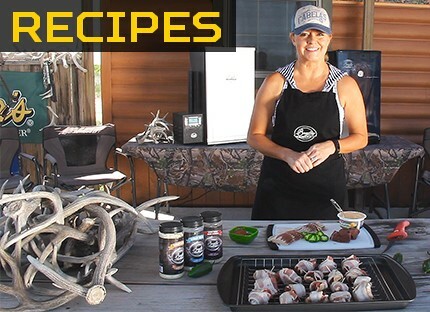 With deer hunting gear reviews, whitetail management tips, herd management, advice on food plots, conservation, and so much more, check out DeerGearTV for all the latest gear, news, and information.